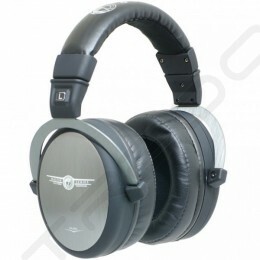 he HFI-450 hi-fi headphones from Ultrasone provide detailed, lifelike sound in a lightweight and comfortable package, ideal for use in project studios. 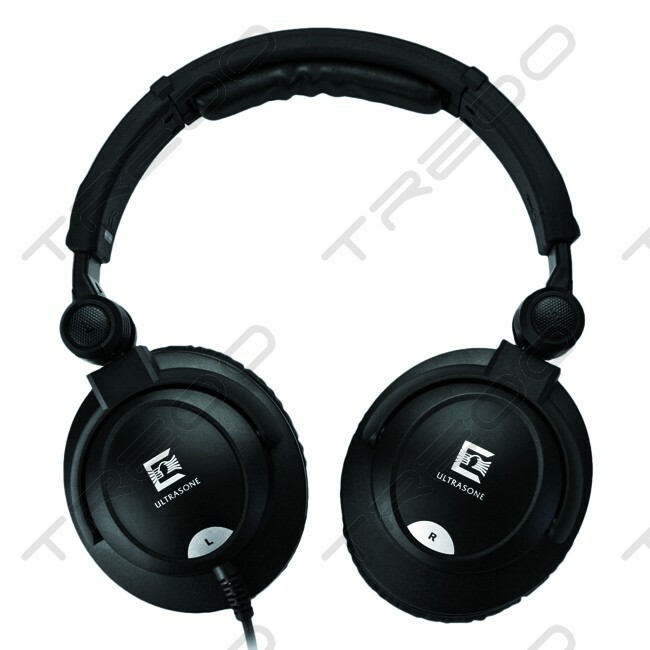 The padded, adjustable headband and cushioned around-ear earcups provide a stable and comfortable fit. 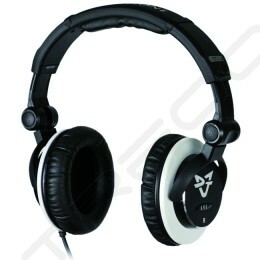 The earcups help to block out ambient noise so you can focus on your music. 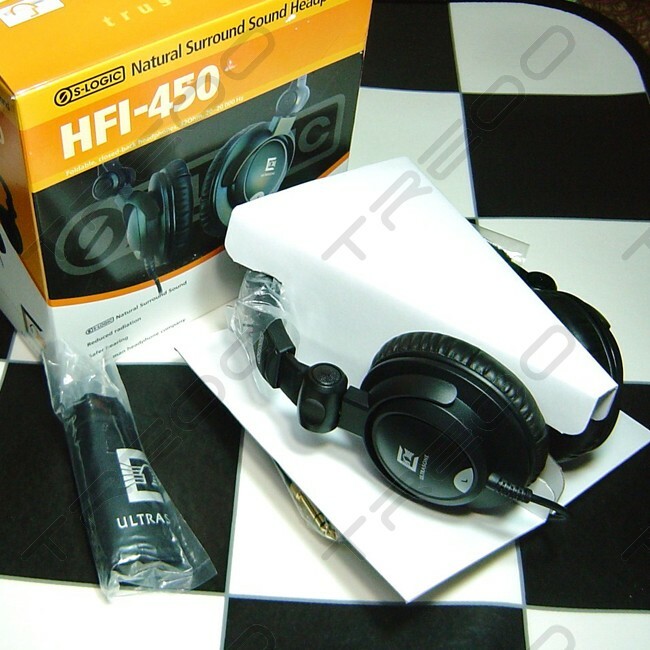 Ideal for use at home or in a studio, the HFI-450 can fold down into itself for compact portability. 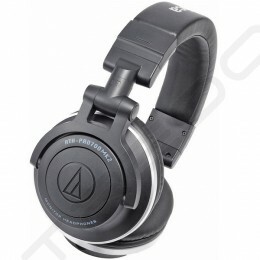 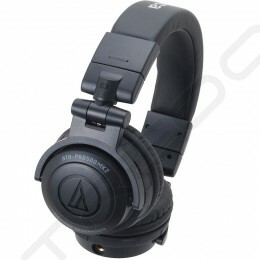 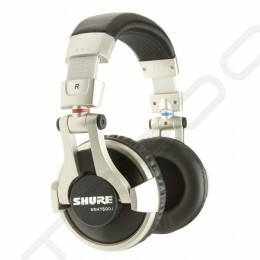 The headphones feature large Mylar drivers to produce a wide frequency response. 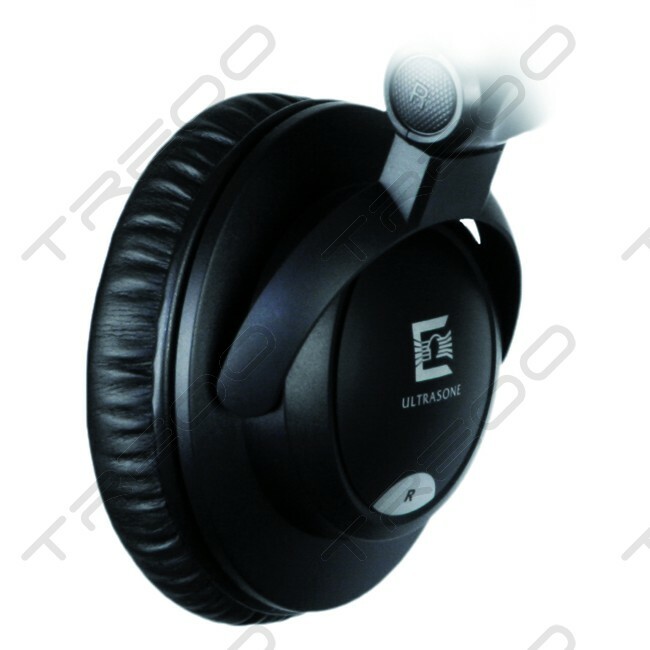 Ultrasone's S-Logic Natural Surround Sound System adds distance and direction to your audio without the aid of extra equipment. 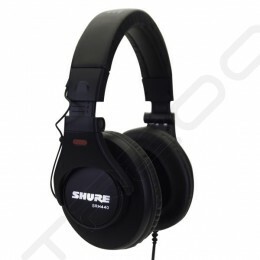 This creates more of a "live" feeling during your listening experience, making it seem as though the audio is surrounding you, rather than being piped directly to the sides of your head. 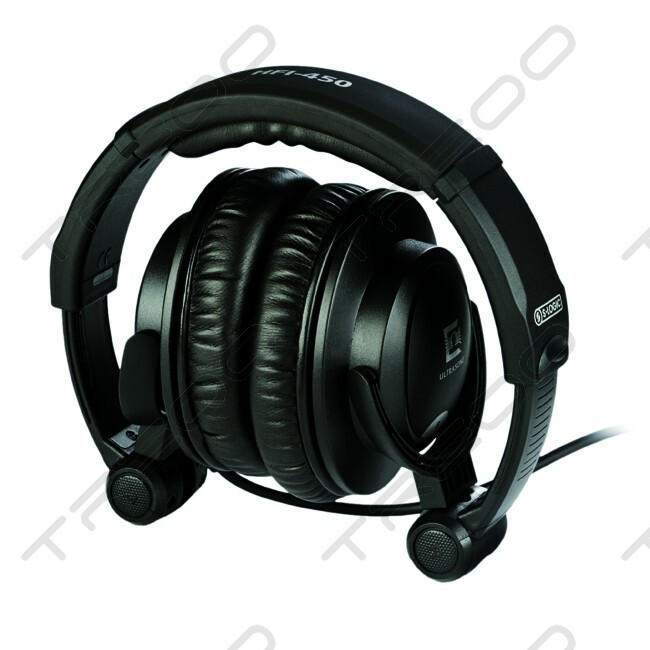 In addition to this "surround" experience, the S-Logic technology allows an up to 40% lower dB output (3-4dB) for the same loudness sensation, which may help reduce hearing damage and fatigue; a must for those who spend long periods of time wearing headphones.